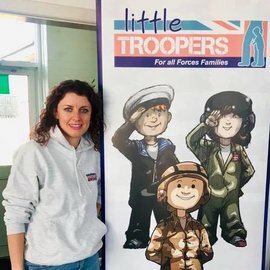 With Valentines approaching and Fundraise February kicking off tomorrow Crafty Little Troopers has some great activity sheets to keep your little troopers busy. 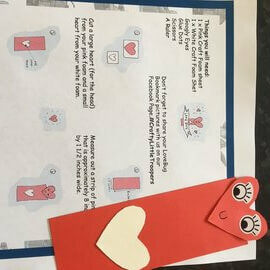 You can download a Fundraise February event poster with easy to complete sections or an activity sheet to show you how to make a super cute Love bug bookmark. 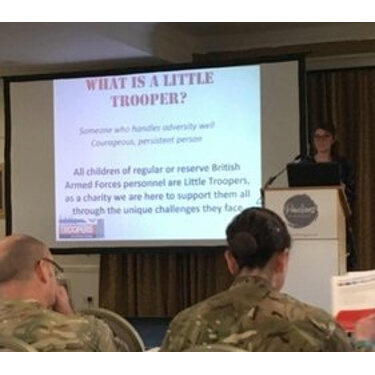 Our Crafty Little Troopers website section has lots of lovely activity ideas to help keep children entertained. The crafty activity sheets tell you everything you need and give easy to follow directions to help you make your own creations. There are over 35 different activity sheets with ideas for events through the year and ad hoc projects such as ‘how to create your own bird feeder’. This very cold weather is tough for our wildlife so every little helps. To find our activity sheets click here. Fundraise February is well underway!